Image: Compassionate Eye Foundation/Three Images/Digital Vision/Getty Images. A shocking investigation from Consumer Reports found that at least 32 babies have died after using the Fisher-Price Rock ‘n Play Sleeper, a rocker designed for infant use. Now, the magazine is calling for a total recall of the product and is urging Fisher-Price to reexamine the types of sleepers and rockers the company puts on the market. According to the American Academy of Pediatrics (AAP), infants should sleep on their backs on firm, flat surfaces and should avoid inclines. Additionally, the AAP recommends that babies sleep in the same room as their parents, but should avoid sharing a bed. In his statement, Wallace also urged parents to never leave their children unattended in rockers to reduce the risk of injury or death. The Consumer Product Safety Commission (CPSC), along with Fisher-Price, released warnings last week informing consumers that the Rock ‘n Play Sleeper was not suitable for children who could roll over, a behavior that begins at around three months of age. At least 10 of the infants who died were three months or older. 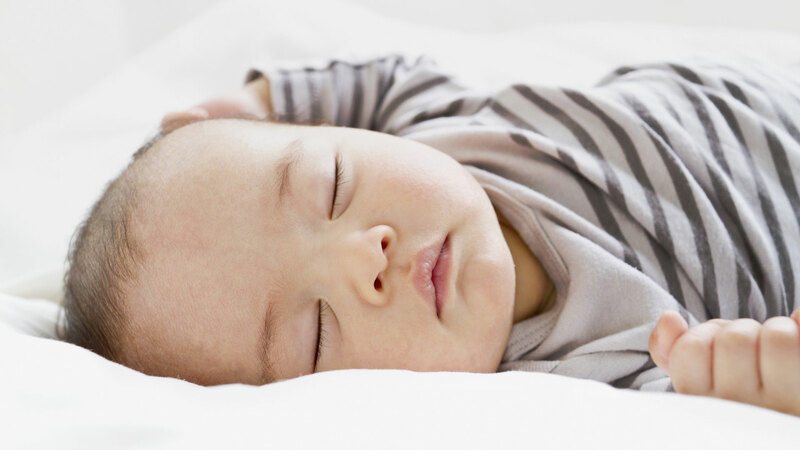 The CPSC also stated that parents should not use any “infant inclined sleep products,” such as the Rock ‘n Play Sleeper, without adequately restraining their children. So far, Fisher-Price has not indicated any intent to pull the product from shelves, telling USA Today that the Rock ‘n Play still “meets all applicable safety standards” when used correctly. None of this information is meant to dissuade parents from purchasing any rockers or sleepers. Some of these products have been lifesavers for parents who need help keeping their children occupied while they cook dinner or complete other tasks nearby. However, it’s imperative that parents: research how to use all infant products correctly, never leave sleeping children alone, and don’t rely on rockers for long stretches. Always read the instruction manual, and don’t be afraid to reach out to the company or your health provider if you have any questions.